Yesterday was June’s BigCommerce Town Hall meeting and we were able to tune in and catch the latest from the team at BigCommerce. 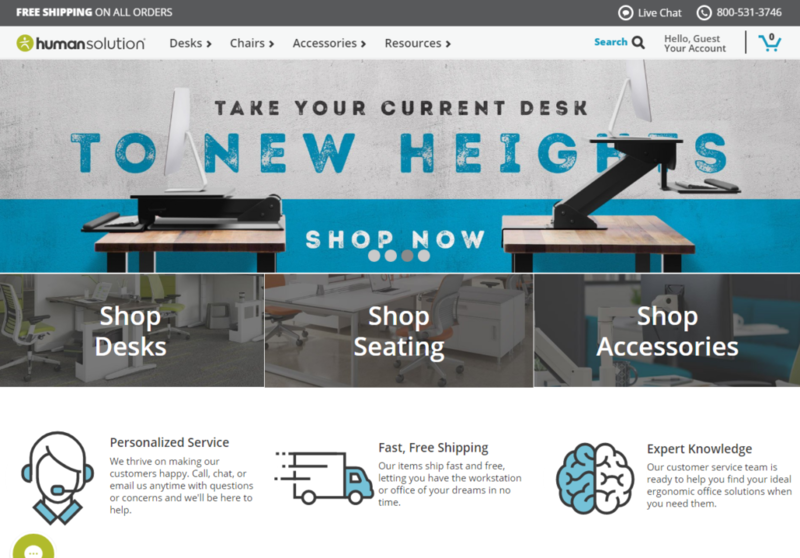 To start, CEO Brent Bellm shared the winners of the Best eCommerce Site Designs of 2017. 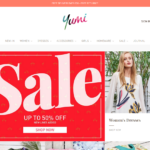 We’ve long been big believers in the power of strong eCommerce design. 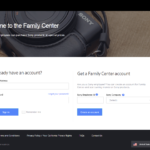 The best features and functionality are nothing if the user experience is lacking and customers are unable to checkout. As such, we love the design-focused nature of this competition and wanted to give a shout-out to all the winners. 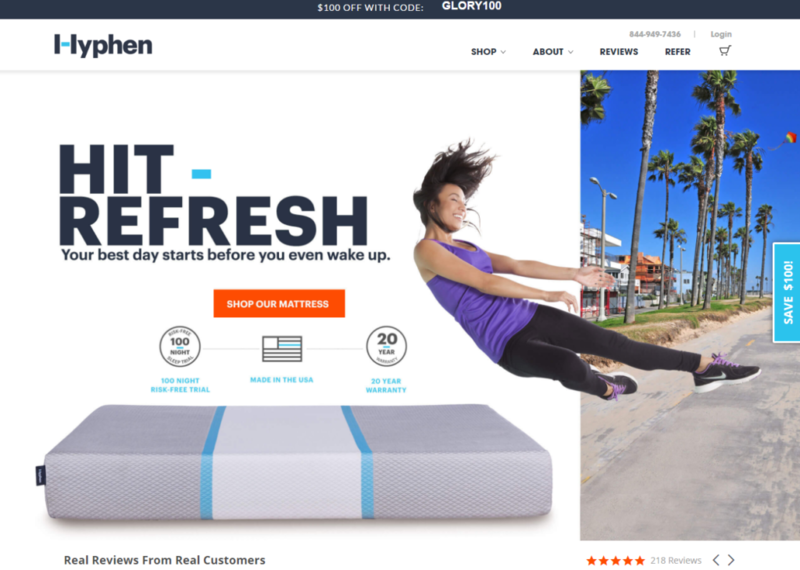 Best Overall Design went to mattress company Hyphen. 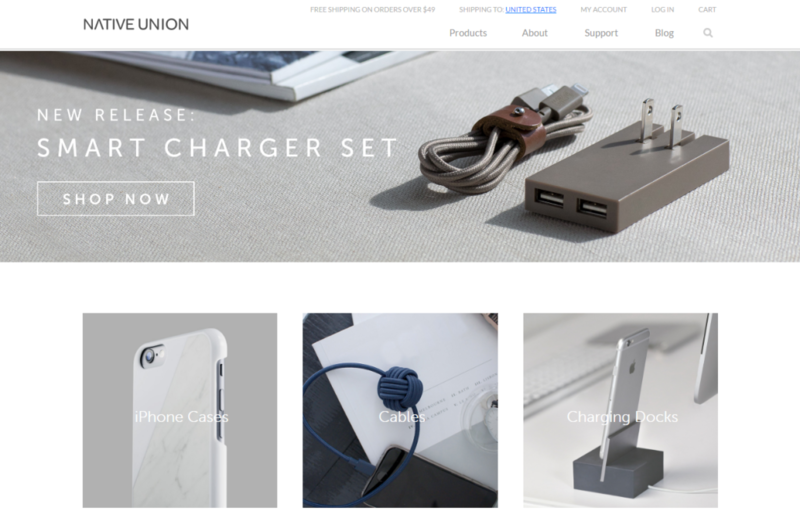 Best Homepage Design went to tech accessory company Native Union. 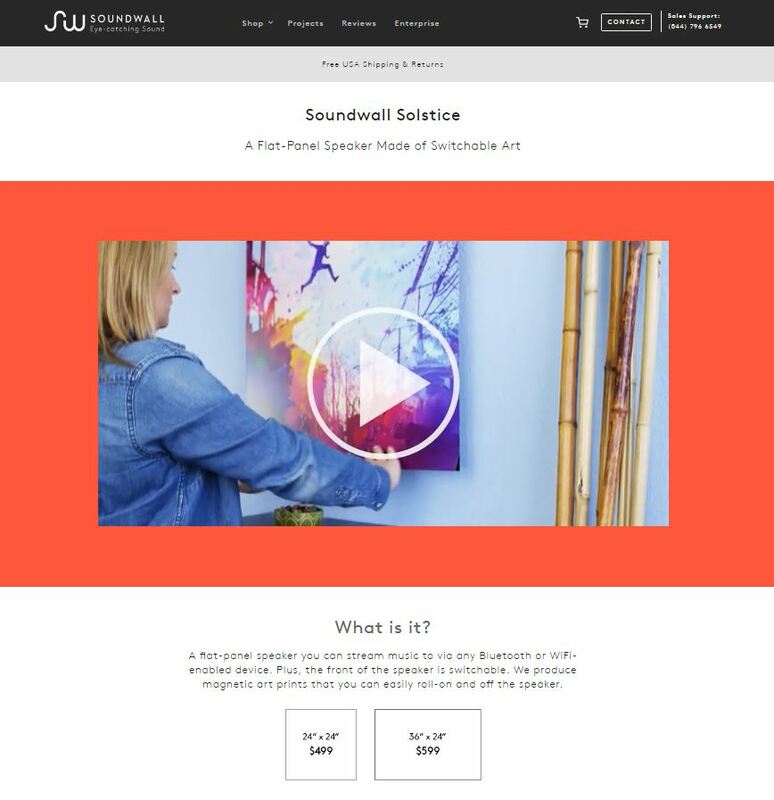 Best Category or Product Page went to speaker innovators Soundwall. Best Customer Experience went to workspace solutions providers Human Solution. 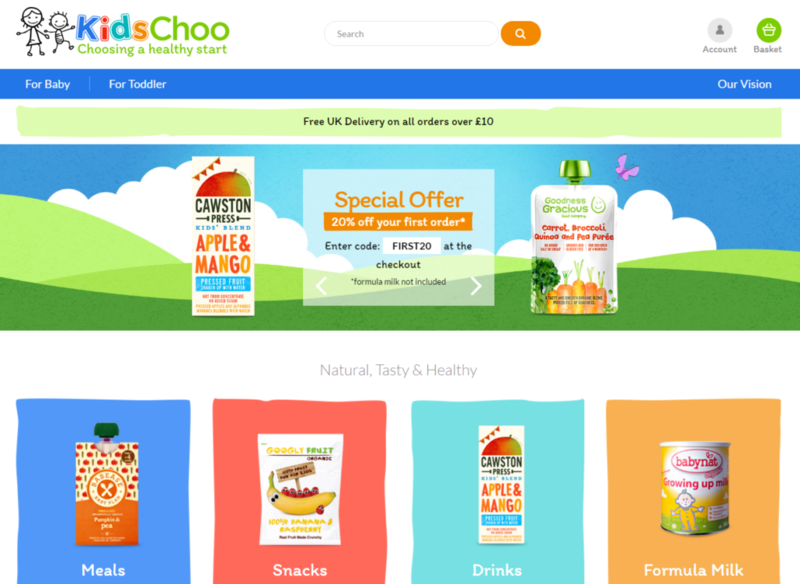 And lastly the People’s Choice Award went to children’s health food company KidsChoo. Congratulations to all the winners! We look forward to competing again next year. After that, Brent shared some Innovative New Merchants on the BigCommerce Platform. 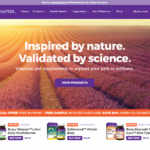 The sites themselves run the gamut from a Vitamins & Supplements site with subscription capabilities, to a Fashion site with search and filtering, to a gated employee center for a huge Technology brand – further showcasing the flexibility of the platform and breadth of possibility for merchants. They include: New Chapter, Yumi and the Sony Employee Center. Last but certainly not least for Brent’s updates, he shared that BigCommerce was named one of Austin’s Best Places to Work for 2017 by the Austin Business Journal. How cool! As partners of BigCommerce, this comes as no surprise to us. We’ve long enjoyed working with them, as do our clients. Their office is open and fun, allowing for close collaboration and free-flowing creativity. BigCommerce employees enjoy a relaxed dress code, but their work ethic is anything but. They’re helpful, creative and responsive. If you’re looking for a great opportunity in the Austin area – we highly recommend you check them out! Catch Part 2 of our 3 Part Blog Series Tomorrow to find out about the latest with BigCommerce’s Insights & Analytics. Previous PostPrevious EY is now Magento Business Intelligence Certified! Next PostNext EYStudios will be at SEAT 2017 in Atlanta!